Beginning Old Post: Last weekend, at a Staff Appreciation Party here in Tokyo, much to my delight there was an “all you can eat” menu item to make a Nutritionist proud! It was this month’s feature food: Edamame. 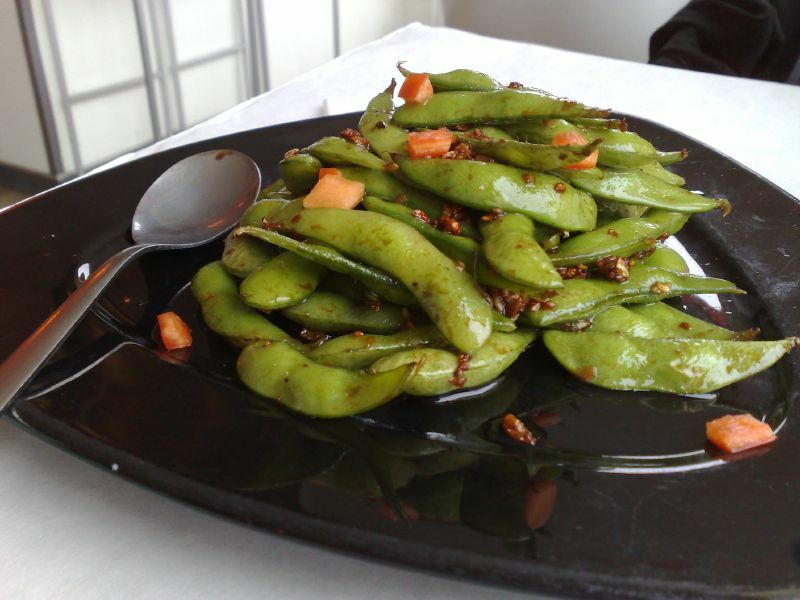 Being full of fiber, edamame is beneficial in flushing excess cholesterol from the body. It is also capable of amping up key antioxidants that promote the repair of damaged arteries. Edamame contains 16% of your daily vitamin C, a great antioxidant and also 11% of your daily zinc intake, a great detoxifying mineral. Edamame is also high in folate (vitamin B9), crucial for regulating homocysteine levels in the blood. Homocysteine is an amino acid of which high levels have been implicated in cardiovascular disease and stroke. Edamame contains 91% of your daily folate needs. Click here for expanded nutritional information. During the party a colleague of mine let me in on her favorite way to prepare edamame and it sounds delicious, (“Oishi”). She recommends tossing your steamed (in-pod) edamame in a bit of oil as a base, some crushed or chopped garlic, a bit of dried red chili peppers, and perhaps a light sprinkle of sea salt. I can see licking my fingers clean after that! Garlic is a fantastic immune boosting herb, is anti fungal, anti bacterial and a great detoxifier. 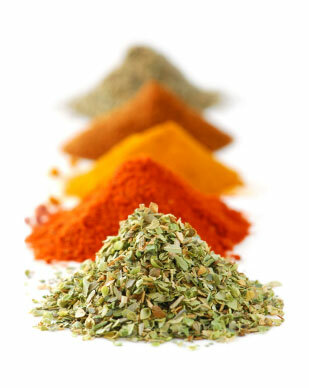 Spicy/hot peppers, even in moderation, are great for boosting circulation. Any oils you consume should preferably be unrefined. Sesame oil would be a traditional variety, great for edamame. When choosing oils in general, always favor oils stored in dark, glass bottles to avoid rancidity. I thought of a few more combinations for this simple toss and serve preparation. Let me know if you try out any other winners! *Remember to use unrefined oil, sea salt (instead of table salt) and I would nix the microwave and opt for the stovetop preparation of the edamame beans. *I personally would trade the sugar for a whole food sweetener like maple syrup or honey. Don’t forget to use unrefined oils and sea salt instead too. I love that they recommended rinsing all the canned beans in the recipe too. There’s a lot of excess sodium in canned products, I always rinse mine. This website is another great resource for heart health advocates to bookmark. *To make this recipe even more Japanese, you could use soba or udon noodles. I like soba, as it based from buckwheat flour (a whole grain). Alternatively a whole grain/whole wheat pasta noodle of your choice would be great! *The ingredients may not be those you tend to have on hand, but some high quality additions to your pantry if you do source them out. An Asian supermarket would have most of these (i.e. mirin, sea salt etc…), if not your local natural food store. If you’re just joining “The Hearty Heart” and you missed the original juice on why edamame is a “Hearty Food”, have a look at the first post for the background flavor…Click here. Beginning Old Post: As my first feature food of the month, I thought it appropriate to feature my favorite snack from the country I am currently calling home: Japan! 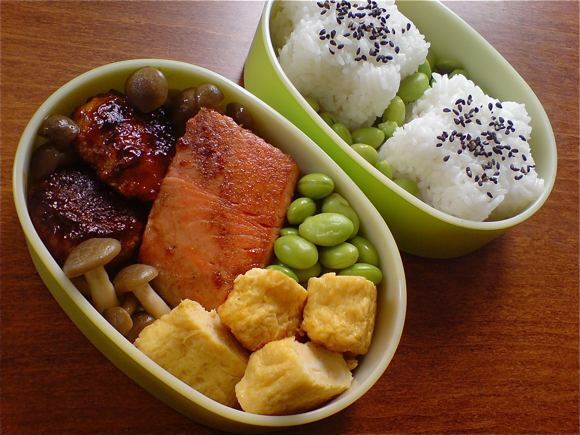 A staple in Japanese bento lunch boxes, edamame translates into “twig bean”. By harvesting it with a small portion of stem at the end of the pod, it’s that much easier to hold when popping the beans out into your mouth. 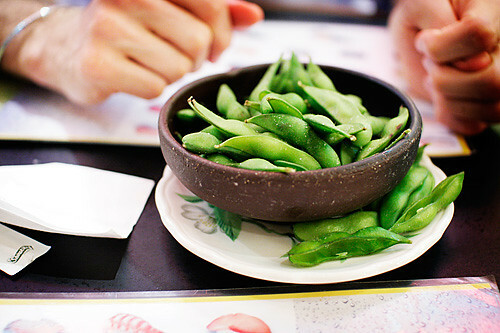 Edamame comes with a satisfaction guarantee thanks to the whopping 6 grams of fiber per cup of edamame bean (hulled). Fiber is crucial to maintaining a healthy cardiovascular system as it helps flush excess cholesterol from the body. Cholesterol is a component of plaque, the “nasty” that likes to stick to the walls of damaged arteries, causing narrowing and constriction. As a plant-based protein it is a great alternative to animal protein, helping reduce your overall saturated fat intake. 1 cup of (hulled) edamame contains 12g of protein which ranks well against other popular plant based proteins (chickpeas: 6 grams, black beans: 15 grams, and lentils 12 grams, per cup serving). I am not a huge advocator of processed soy, so it’s important to make the distinction and recognize that edamame is the whole food, the unprocessed soybean. Buying organic edamame will also help to ensure the cultivation of the bean contains no added toxins (in the form of fertilizers and herbicides), and is not genetically modified. Soy is one of the most commonly genetically modified foods available today. Minimizing toxins in the diet helps to minimize the potential for arterial damage. Happy tasting, and check out “The Hearty Heart” again soon, or subscribe via email for a few sample recipes involving edamame to come through out the month. To get your taste buds going, I’ll leave you with these teasers: edamame hummus; edamame & artichoke dip; edamame-feta-pesto and soba noodle pasta; edamame salsa; edamame spinach & egg scramble…I can’t post them all, so let me know if there’s one you really want to learn! For edamame novices: It’s found in the frozen section of most chain grocers, Asian supermarkets, or natural food stores, you can buy it shelled or unshelled. Super simple preparation involves adding the desired serving size to gently boiling water, and continuing to simmer for a max of 5 min’s. The bean will be tender when ready, or the pod will begin to soften. Rinse, and try seasoning with a really light pinch of sea salt and/or pepper, or I like to dip mine in Tamari Soy Sauce. If you’ve never eaten it in the pod before, place the whole pod in your mouth-holding it by the “twig” or stem-and gently release the beans with your teeth.